maart 2015 | x + 254 blz. 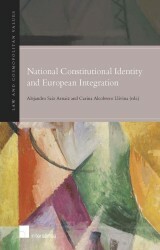 In the last couple of decades the national administrative law of the Member States has been influenced by case law from the Court of Justice of the European Union (CJEU). 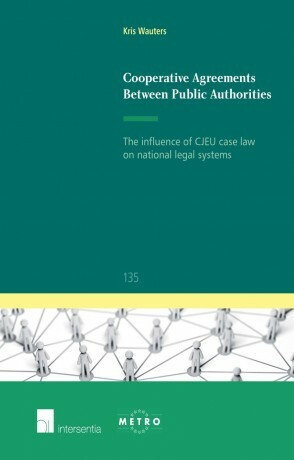 One of the main objectives of this research is to examine this influence and more specifically the influence of EU law on cooperation between public authorities. 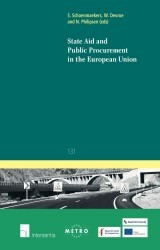 The present work examines how and to what extent EU (public procurement) law has an influence on the way a public authority organises and discharges its public service tasks. 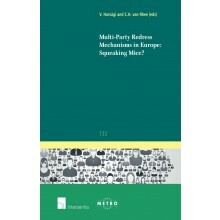 The object of this book is limited to cooperative agreements (public contracts and service concessions) concluded between public authorities as a means to organise or discharge public service tasks. Public authorities and private enterprises should be made aware as far as possible of the potential impact of EU law on certain types of cooperative agreements. This knowledge will prevent situations where the public authorities are post facto confronted with lawsuits that might force them to withdraw completely from cooperative associations that are already underway. 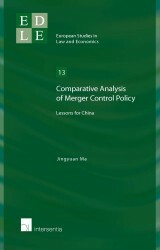 It also enables private enterprises to be aware that in this context they may benefit from an open market. 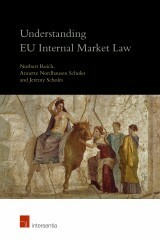 The book gives lawyers and practitioners in the field the most actual theoretical and practical background on the subject.